Gila is a sculpture by Guy Jackson which was uploaded on July 15th, 2010. 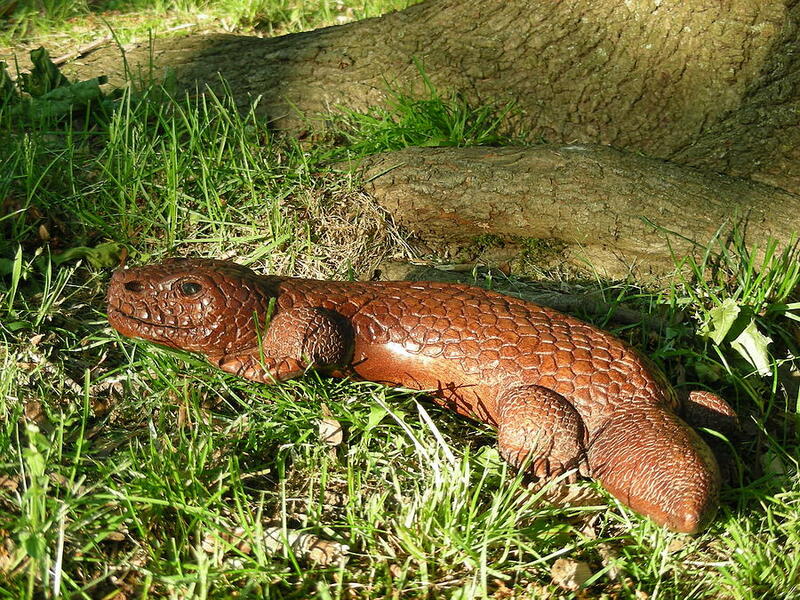 A Gila Monster carved from Brazilian Sapele. It measures 17" from tip to tail, 2.5" at it's thickest and 3" at it's widest. Finished in tung oil and finishing wax. There are no comments for Gila. Click here to post the first comment.